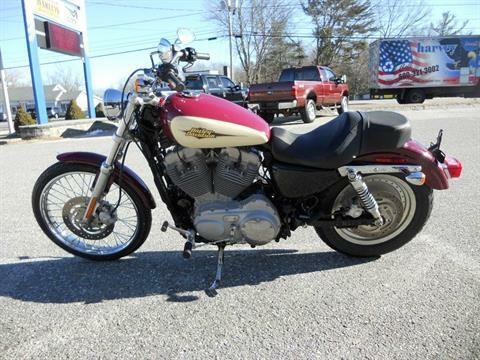 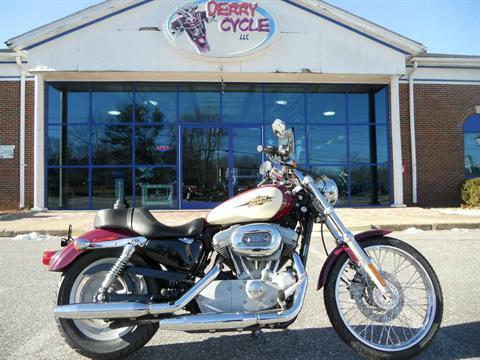 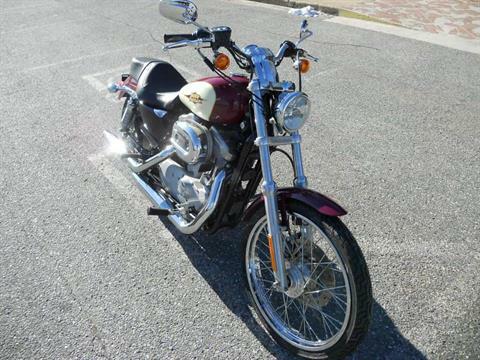 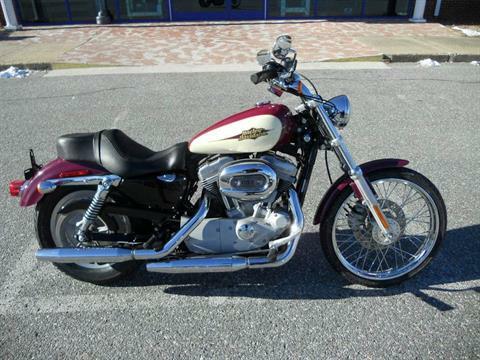 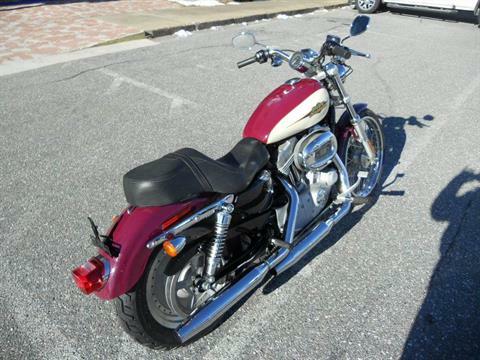 2007 HD Sportster 883 Custom XL883C w/ ONLY 1007 Miles! 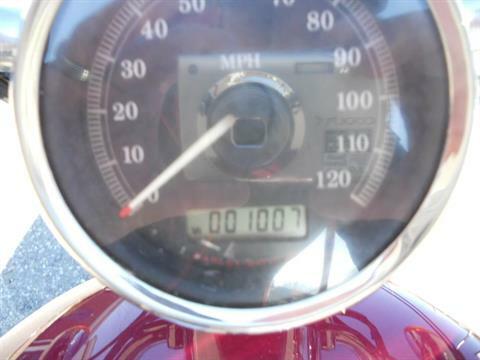 07 was the 1st year of the fuel injected and rubber mounted sportster. It's basically the same as the 2019 so why spend more? 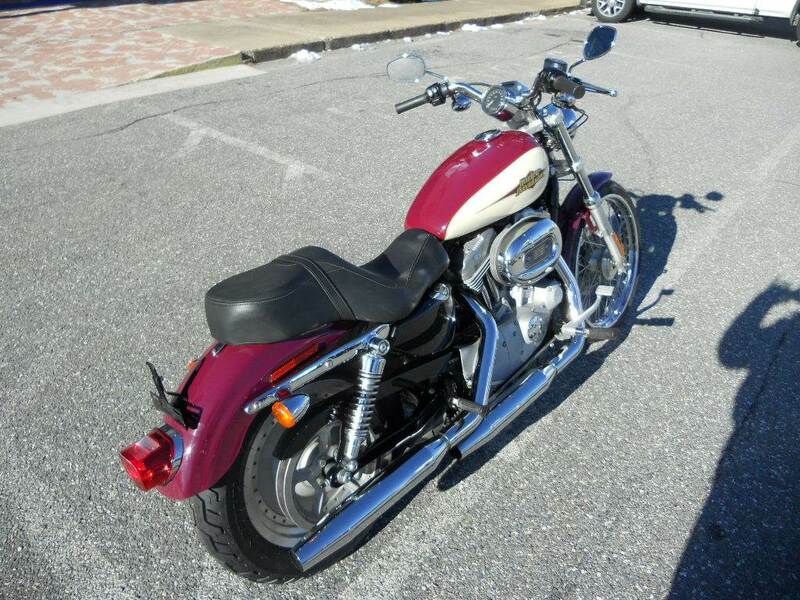 This a great opportunity to ride a Harley that needs nothing for the price of a Honda Shadow 750 1100, Kawasaki Vulcan 750 800 900, Suzuki C50 S50, Yamaha VStar 650 950.